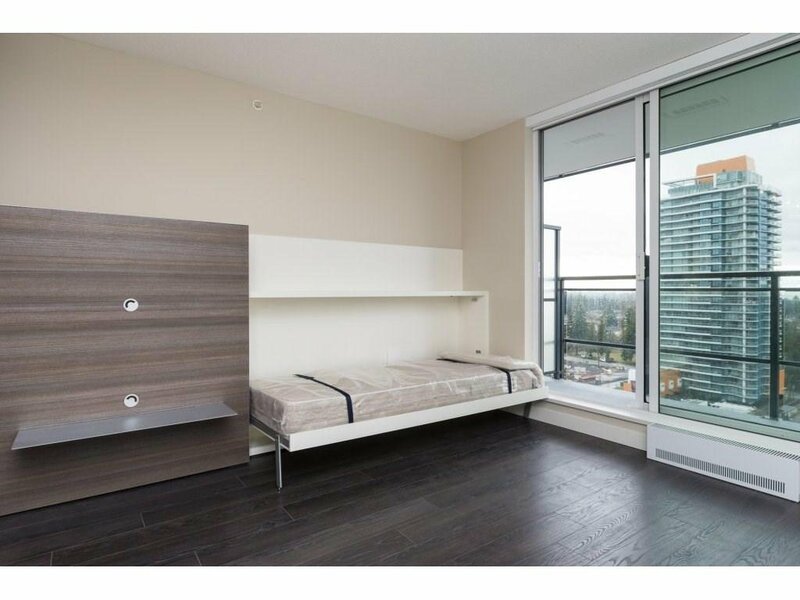 University District - Alumi Tower by distinct Bosa Properties! 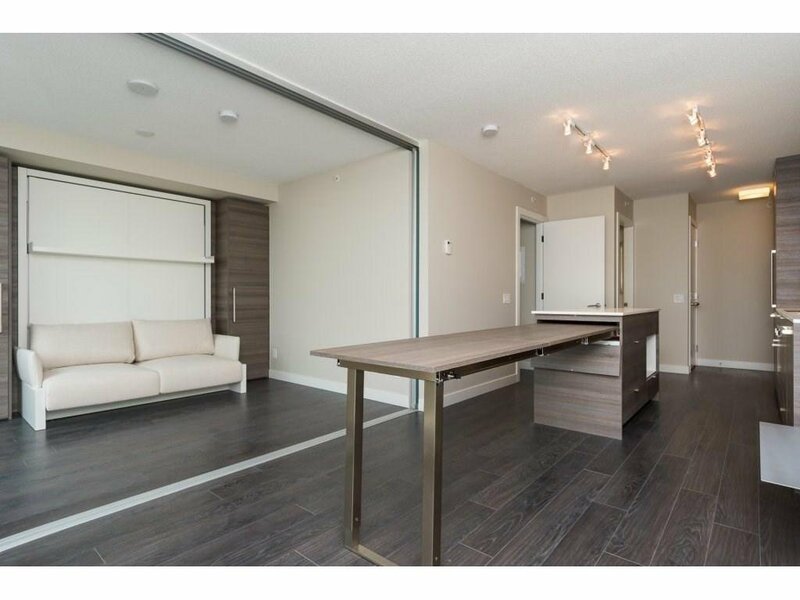 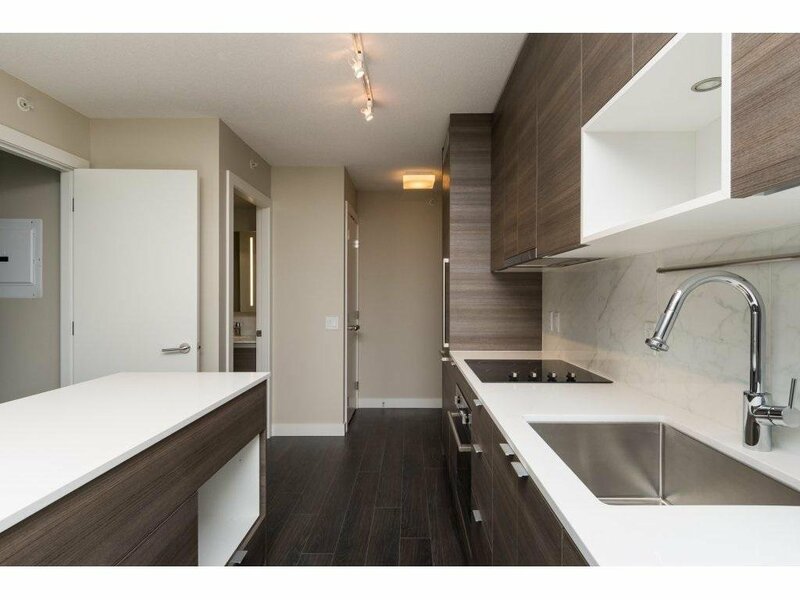 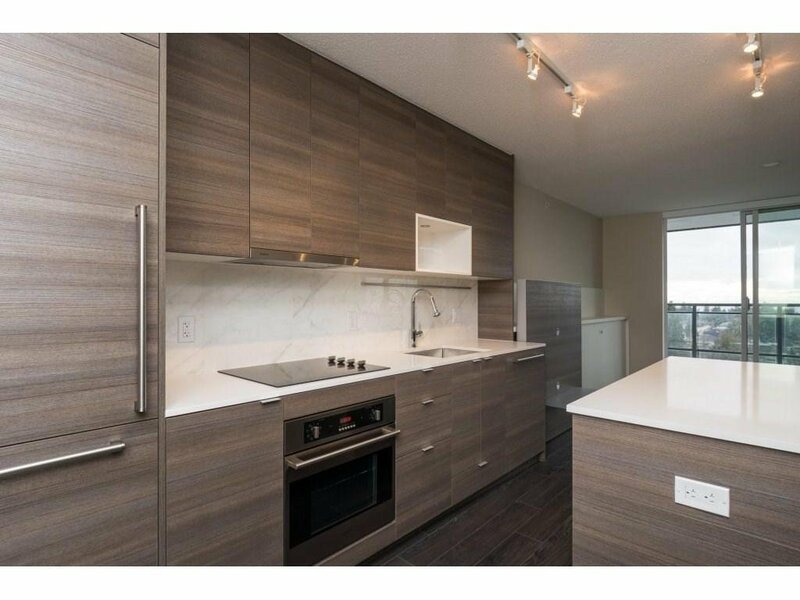 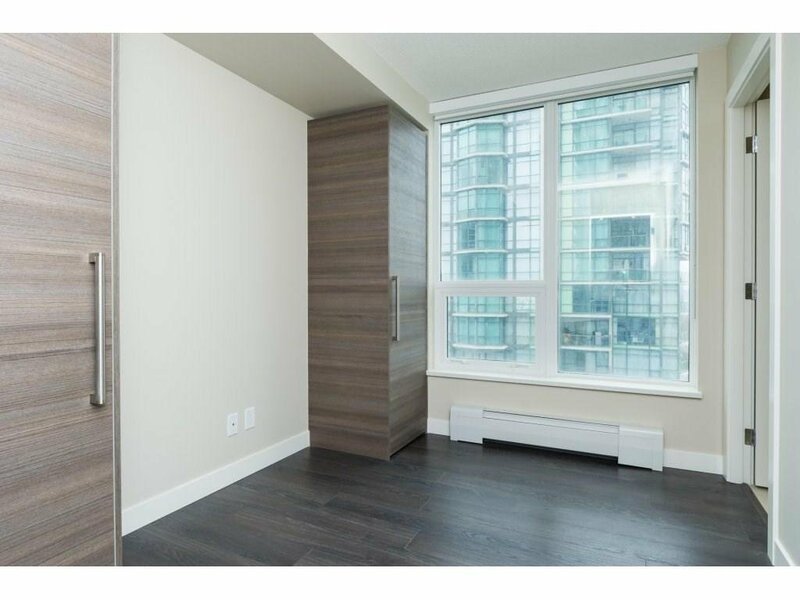 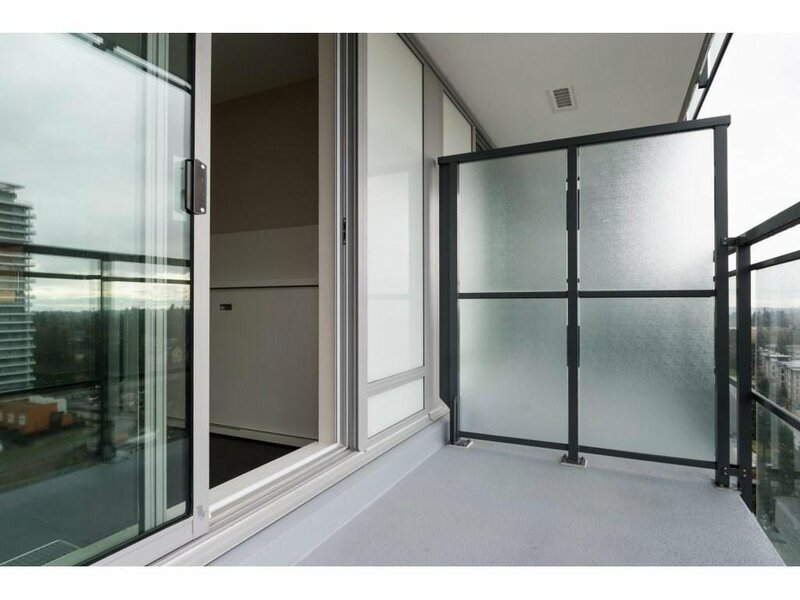 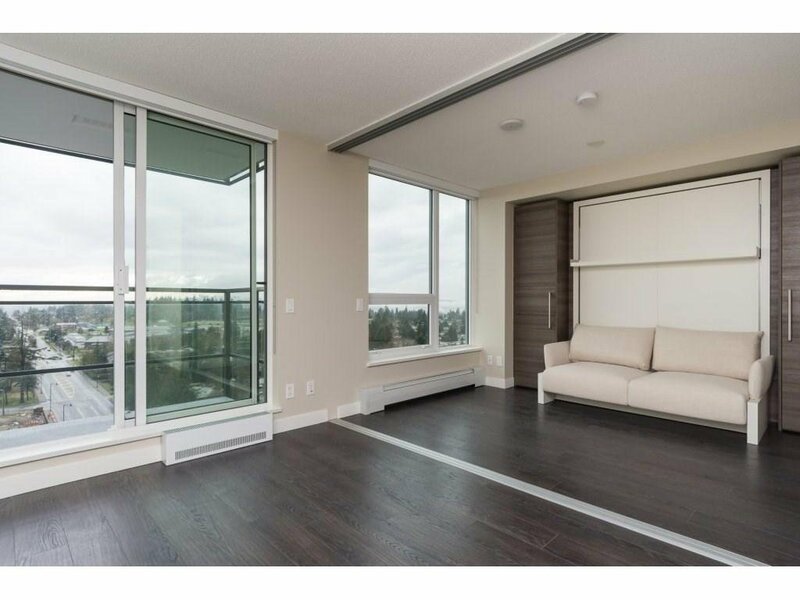 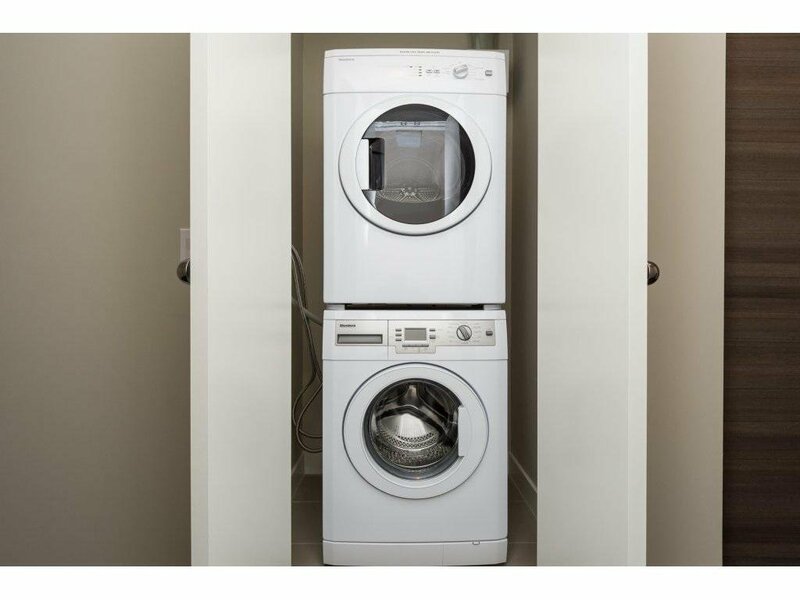 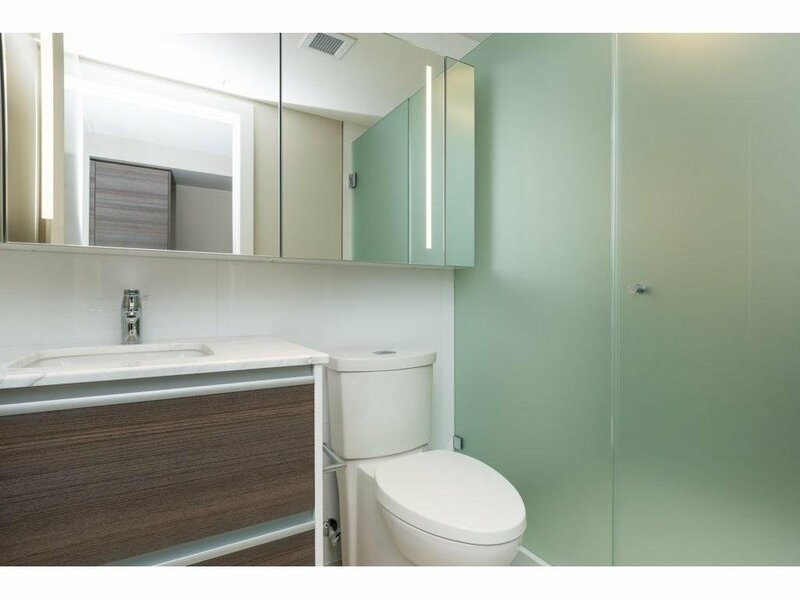 This sleek tower is conveniently located in the neighbourhood of Surrey City Centre, SFU, Skytrain, Safeway and Central City shopping centre are all within walking distance from University District. 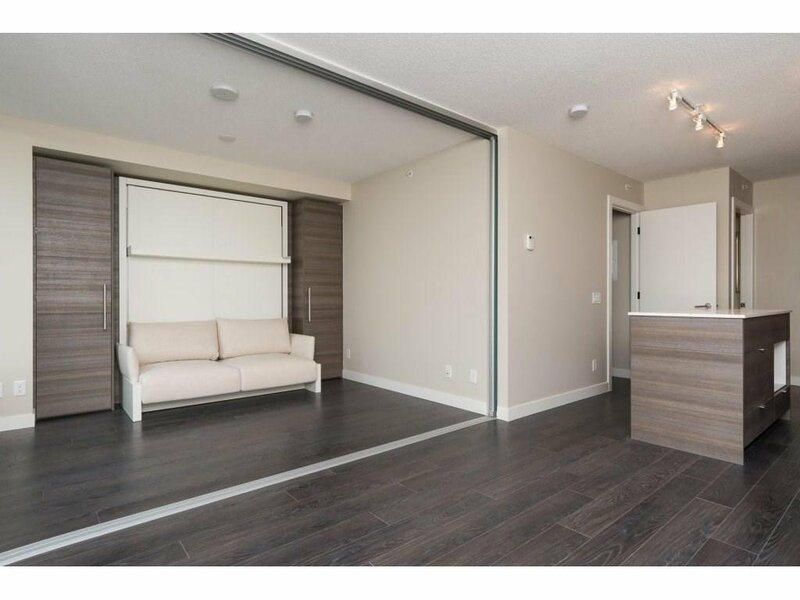 2 bedroom 2 baths with build in furniture: LoveSeat transforms into a bed, single hidden day bed, floating TV panel with storage behind, extendable dining table, wardrobe built-ins. 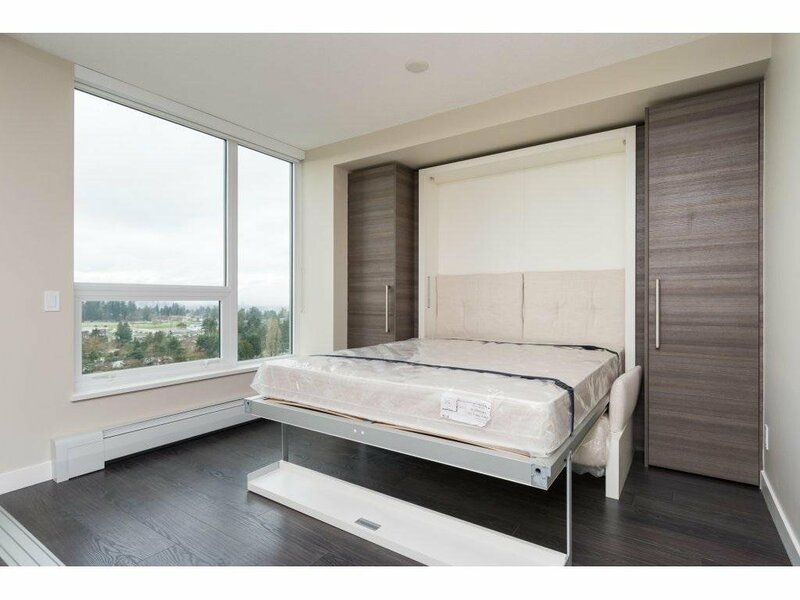 Have guts in town? 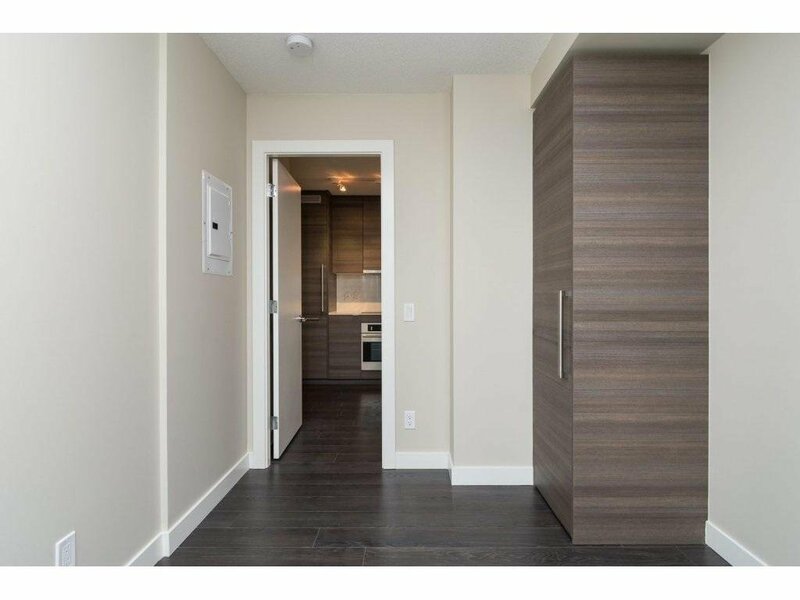 No problem- the fully furnished guest suite is right in the building!Superb amenities include lobby concierge service, lounge with theatre room, gym, boardroom, sky lounge with BBQ, yoga pavillion.Unparalleled Bosa quality is sure to impress! 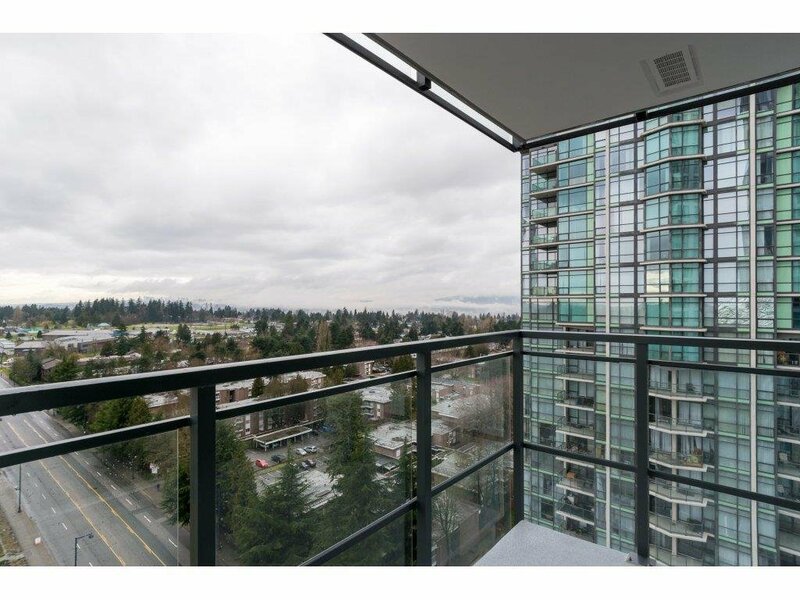 Call today for your private viewing!